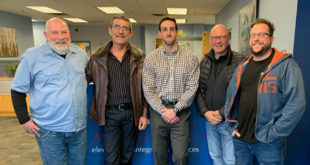 APG has welcomed two new engineers to its R&D and sales departments as part of efforts to reinforce its core business. 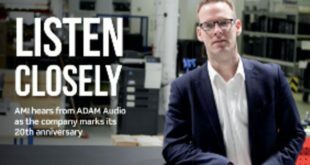 The announcement is in line with objectives set by the company when it joined forces with Active Audio in April earlier this year. 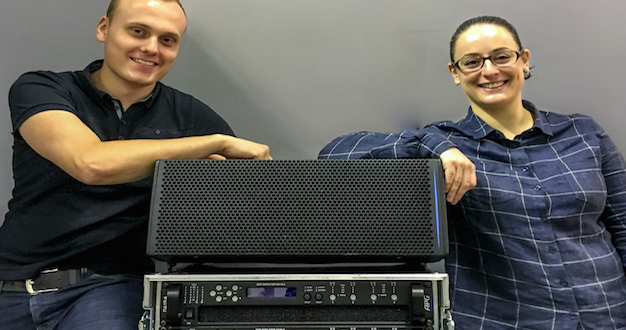 Charlotte Gegout brings ten years of experience as a sound technician in the entertainment industry to APG’s R&D department, completing her degree at the prominent Conservatoire National des Arts et Métiers (CNAM) and graduating as an acoustical engineer. Since joining APG in June, Gegout has taken on a research project on the development of new technologies in acoustic loads. APG’s sales department has also expanded with the addition of Maxence Castelain, the company’s new client support engineer. Castelain graduated as an engineer in 2015, and had already spent a year at APG in the R&D department to work on the development of the new Uniline Compact range before his position was made permanent. 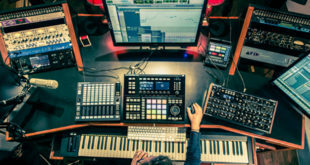 Castelain has a solid background as a freelance sound engineer working for various rental stagers in the North of France and Belgium for several years. His role within the APG partner network will be to answer any technical and business queries in France and on an international level, providing consultancy, demos, acoustical studies, product training and system start-up on site.